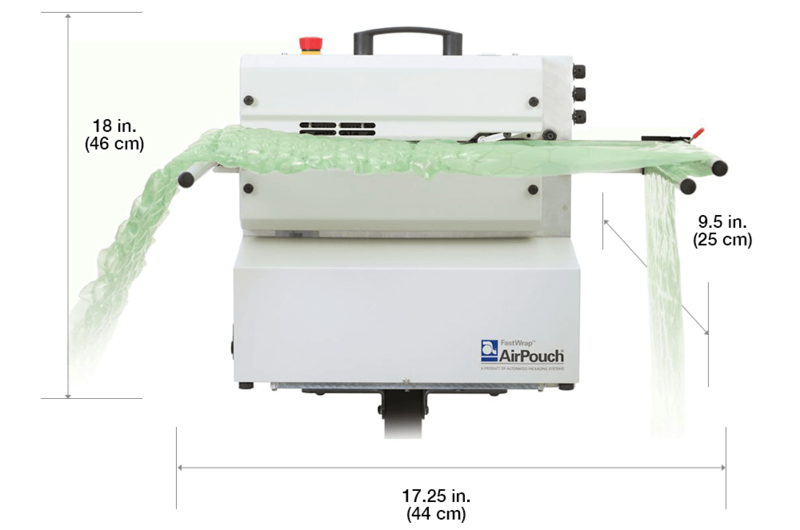 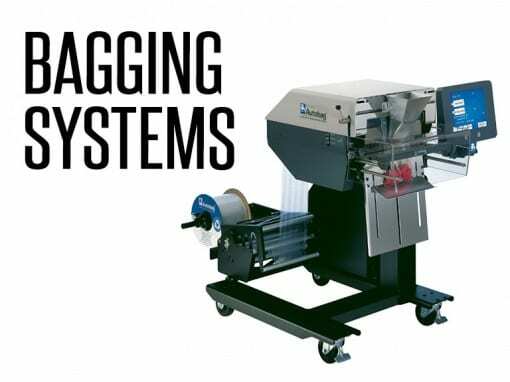 Automated Packaging Systems’ AirPouch® FastWrap™ inflate-on-demand protective packaging yields a significant cost saving as compared to other types of wrapping, such as foam sheeting, paper and pre-filled bundled bubble. 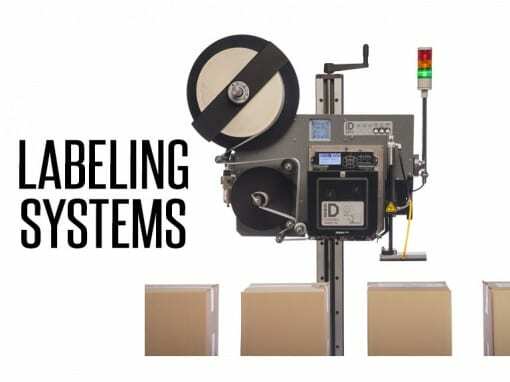 Wrapping bubbles on-demand offer a lightweight and clean solution for protective packaging and are durable enough to provide excellent product protection in minimal space. 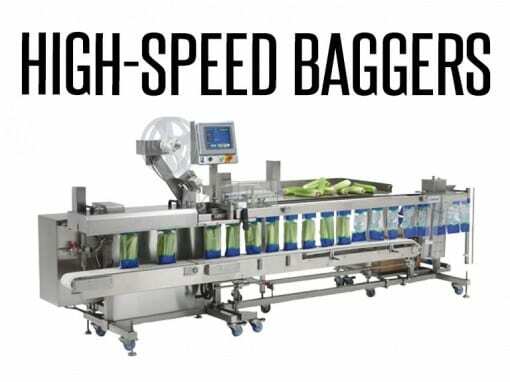 AirPouch FastWrap wrapping quilt comes in a high-yield box that is inflated at the packing station to reduce shipping, storage, labor and handling requirements. 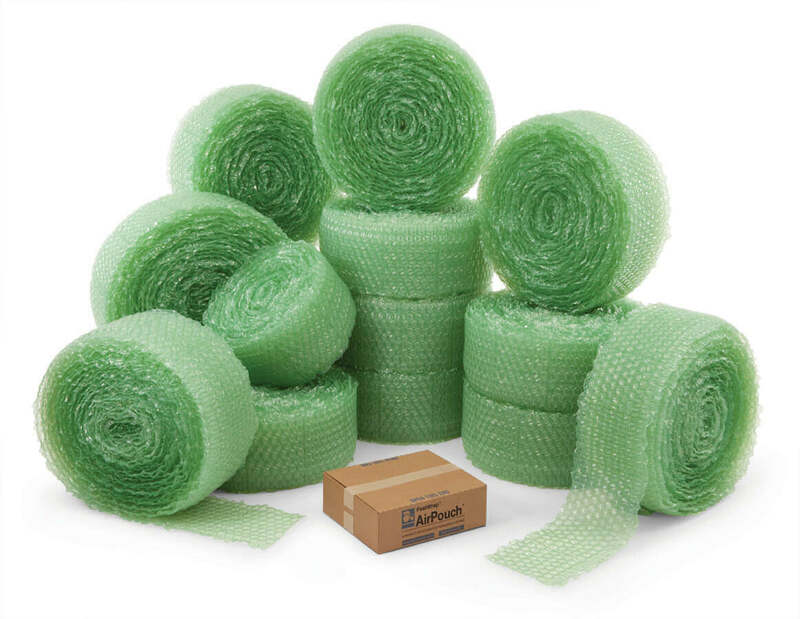 One small box of preformed bubble material inflates to 5½ rolls of competitive pre-inflated bubble wrap material. 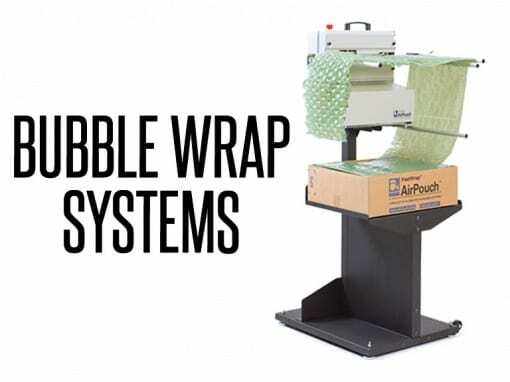 AirPouch FastWrap quilt features our patented, channel-filled honeycomb design, which allows multi-directional wrapping and improved product protection, and creates a secure fit with nominal material inside the shipping package for lower dimensional weight shipping charges. 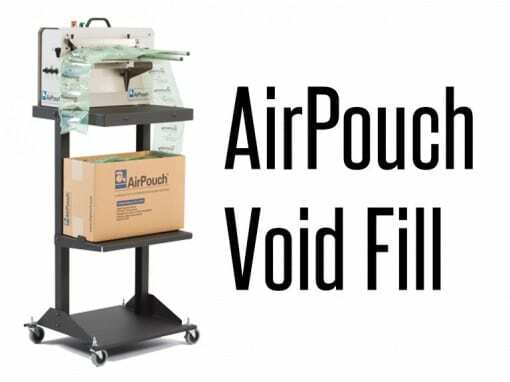 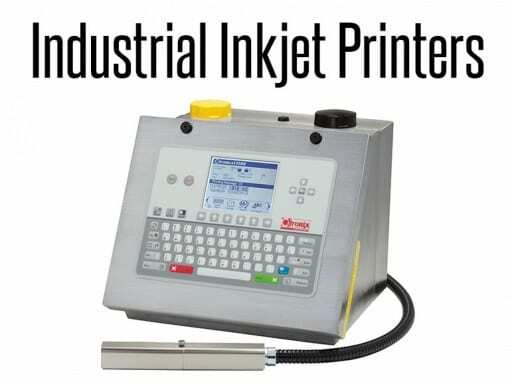 The channel-filled feature distributes air evenly throughout multiple cells, maintaining protection for your product by eliminating “popped” bubbles, which prevents shipping damage and reduces product losses and returns. 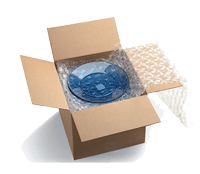 For technical specifications, download the Protective Packaging Wrapping Brochure below. 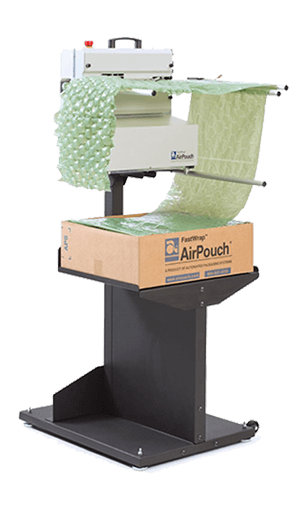 AirPouch FastWrap bubbles-on-demand material is designed to wrap delicate items to protect against vibration and shock inside the box during shipping that can cause damage, and protect your products in several ways such as interleaving and top-fill.